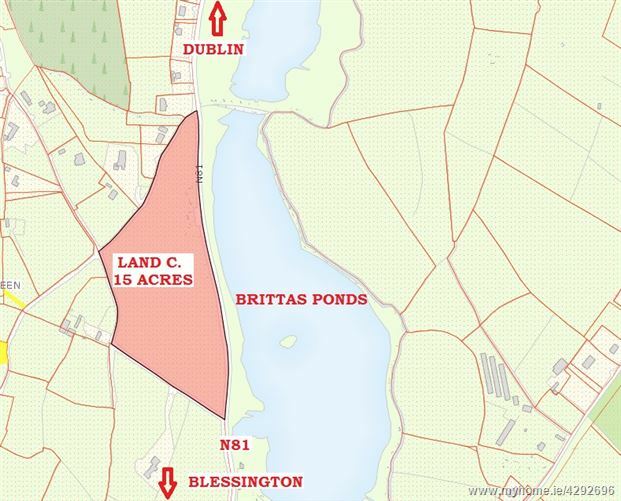 Situated close to the village of Brittas fronting the N81 and the Slade Valley road in this most convenient location within easy access of Dublin City 10 miles, Blessington 6 miles and c. 2 miles off the N81. 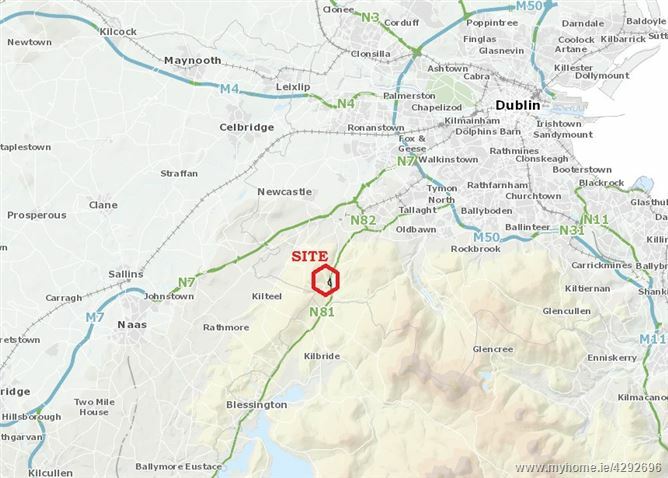 Land c. 15 Acres/ 6.1 Hectares of top quality land with extensive road frontage to four roads in this most convenient location on the Dublin/ Wicklow border. 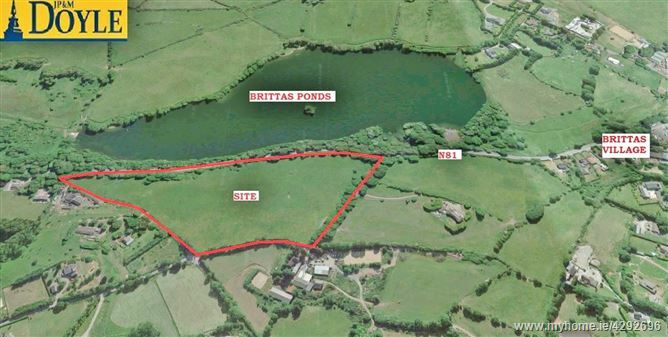 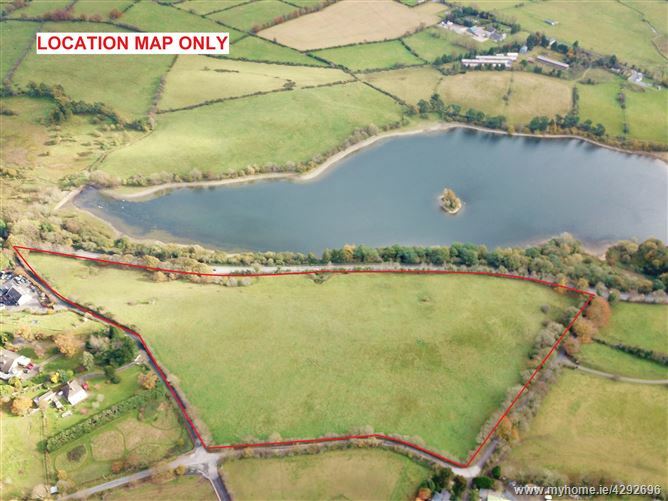 The property benefits from exceptional views over the Brittas Pond.